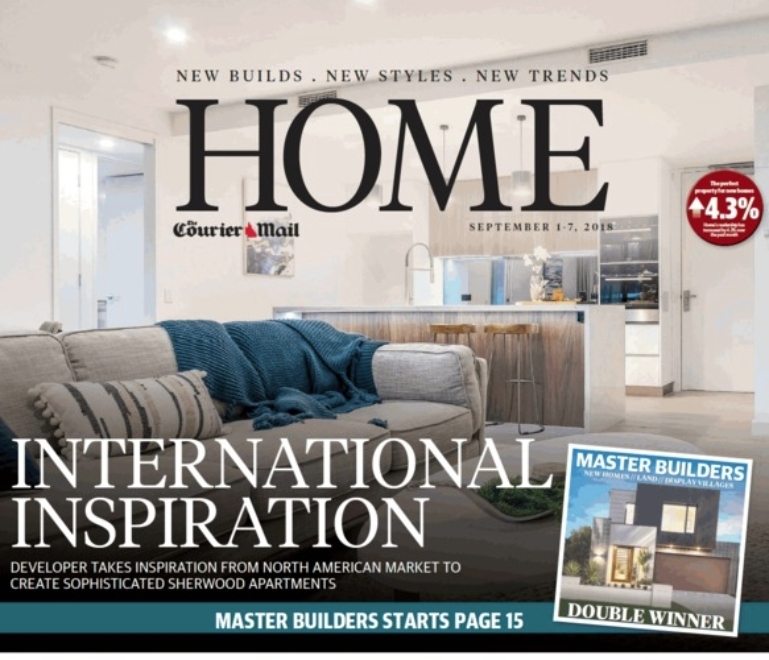 Featured on the cover (first day of Spring) – Courier Mail Home Magazine. Shot for Indigo Building Group – Internationally Inspired Complex at Sherwood. Helping clients to achieve maximum exposure.